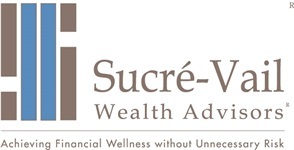 At Sucré-Vail Wealth Advisors, we’re specialists in helping you turn your high income into sustainable wealth. We’ll engage you in a process that enables you to achieve financial wellness, aligning your wealth with the life you want to lead. Our full-service process helps you with all of your financial needs, including estate planning (with our in-house estate planner), investment management, asset protection, tax reduction strategies, investments, college funding, charitable contributions plans, and much more. 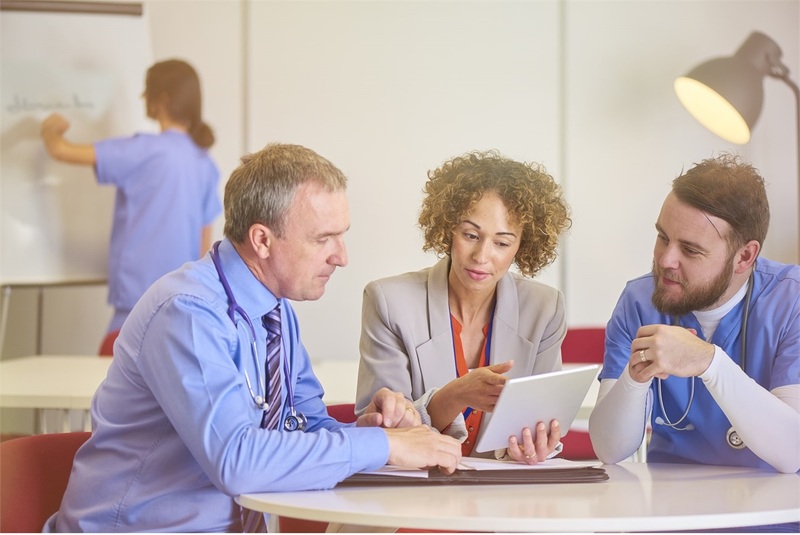 We’ve been helping specialist physicians and other high income professionals reduce taxes, protect assets and achieve their goals for over two decades. You may get ideas/advice on these areas from many different professionals however, without proper coordination and implementation they may not be worth the while. Even though the ideas are valid they may not be the best course of action or relevant to your unique situation. With Sucre-Vail Wealth Advisors, you get everything you need in one place. We become your advocate and take responsibility to coordinate with your professionals. Our full-service approach ensures smooth implementation that delivers results, with minimum hassle for you. The additional return you get from tax-efficient investing is a critical tool for managing your risk. So we treat it that way. You’ll receive investment performance reporting from us that clearly denotes your after-tax results, so you can easily see the additional amount generated from these efforts. For most firms, estate planning is an add-on, but at SVWA, our in-house estate planner is an integral part of the team during our initial wealth management process. We’ll work closely with your other professionals, too, to help ensure successful execution. You’ll tell us how you live your life and we’ll help you build a plan that supports all aspects of it: your children, your aging parents, your career ambitions, your philanthropic goals. As your life circumstances change, we’ll adjust your plan so you stay on track. Throughout, Sucre-Vail Wealth Advisors, along with our strategic partners will consistently bring you independent, objective advice. We will act as a single point of contact for you, bringing insights, education and alternatives to you and your family so that you are empowered to make the best choices. In the meantime, we act as your personal financial concierge, saving you time and avoiding costly mistakes.